Is this art? 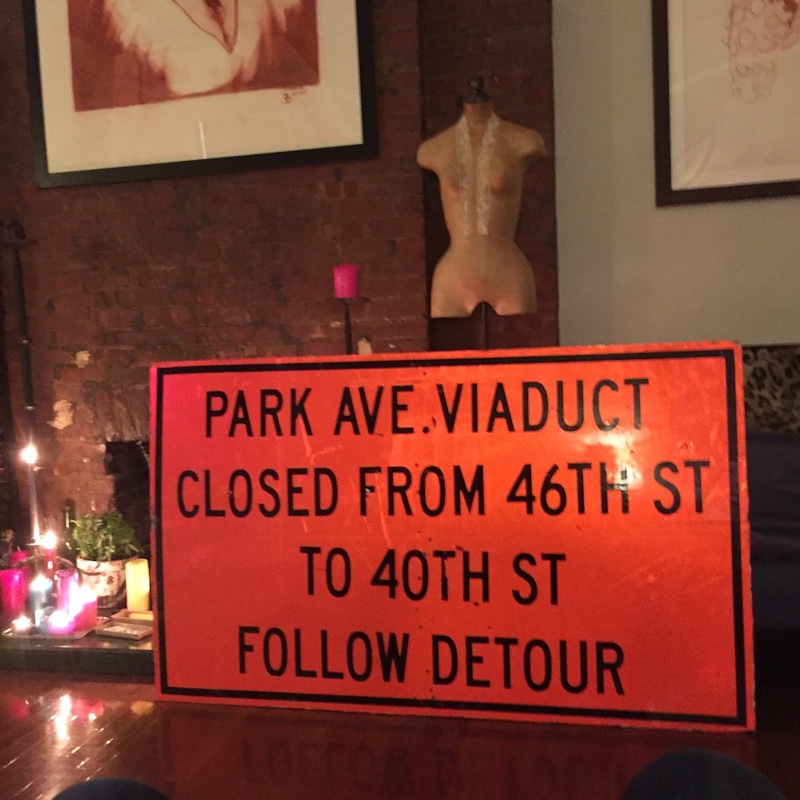 I hereby declare all street signs taken indoors art! Viaduct Closed was published on November 03, 2016 .